The MIXACO laboratory container mixer is ideal for mixing the small quantities typically required for product development or the monitoring of industrial production. 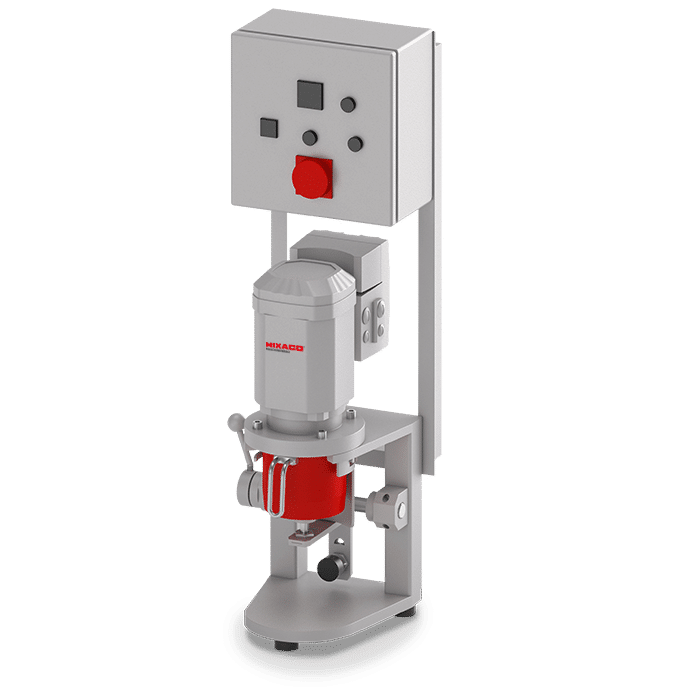 The MIXACO laboratory container mixer is ideal for mixing the small quantities typically required for product development or the monitoring of industrial production. 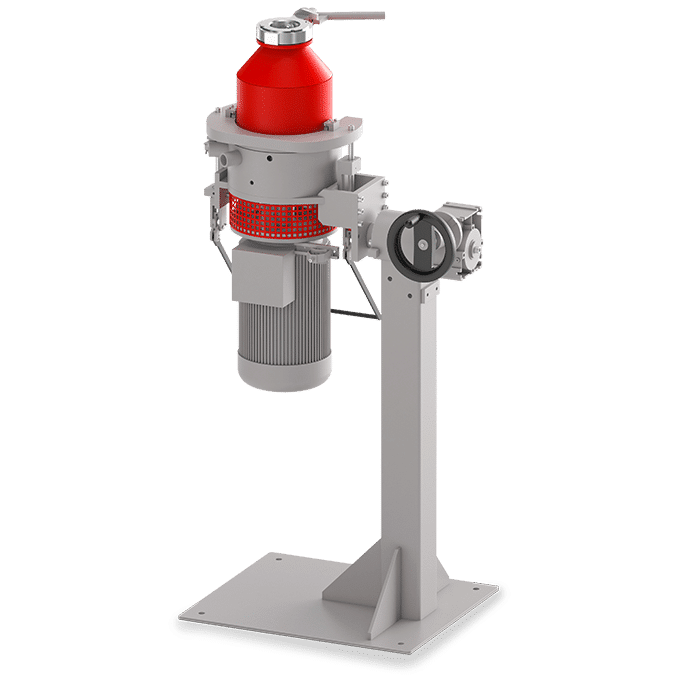 Despite its compact dimensions, this model offers all the advantages of a large container mixer. The container has a volume of 6 or 12 liters, so transport is particularly easy in a laboratory environment. 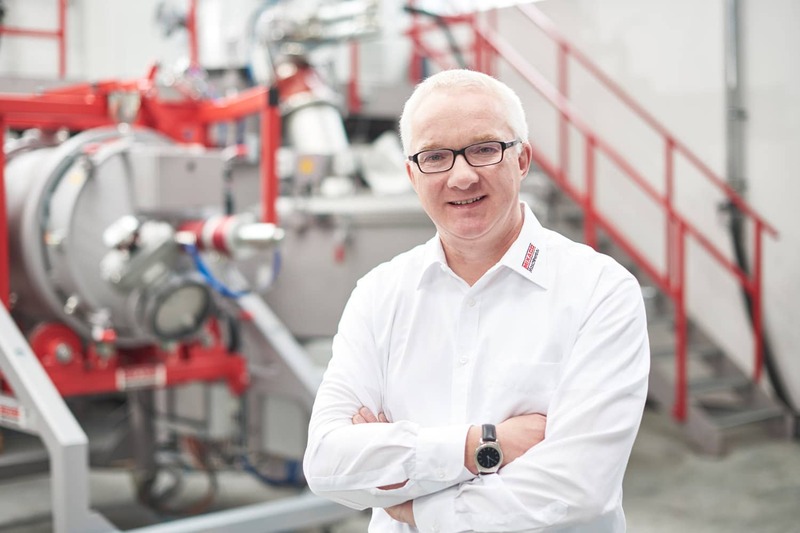 Since all common mixing processes can be realized by using the corresponding tools and options, the MIXACO laboratory mixer is an optimum solution for the development of new recipes that need to be transferred rapidly to industrial manufacturing. Simple upscaling of mixing parameters enables conversion from laboratory quantities to industrial production. The MIXACO laboratory container mixer is a high-performance, versatile tool that can significantly shorten the transition of a product from development to industrial production. Despite its compact construction, the MIXACO laboratory container mixer can handle a wide range of different mixing processes. Our specialists will be glad to advise you regarding your specific applications. 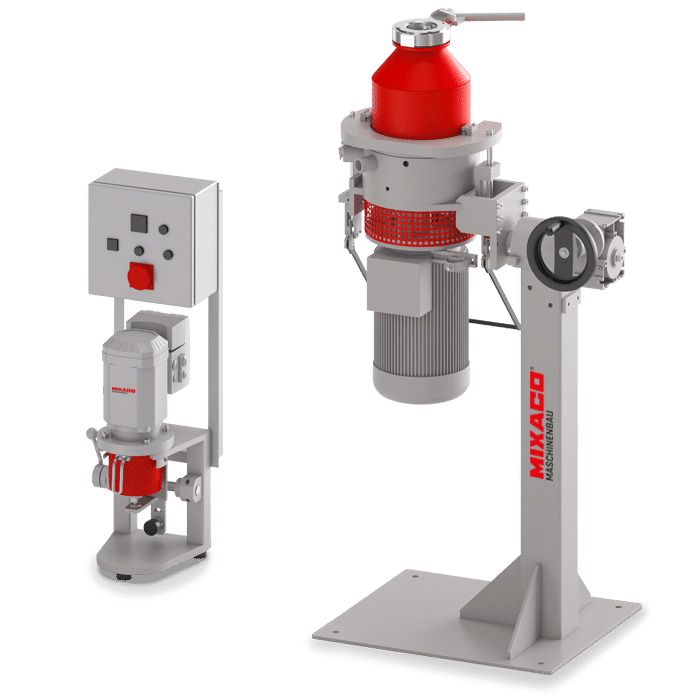 Despite their compact size, MIXACO laboratory container mixers feature our proven mixing technology, offering you a wide range of possible applications for the development and monitoring of numerous products. The individual requirements and careful processing of raw materials are guaranteed at all times. Our specialists will be glad to advise you on the optimum technology for your product solution. Like all MIXACO mixers, our laboratory mixers can be extended in many different ways. Custom-built adaptations can also be developed to your individual specifications in consultation with our engineers. Please do not hesitate to contact us for more details. We look forward to receiving your inquiry, which we promise to process speedily and in complete confidence. Contact us by e-mail or telephone – we look forward to hearing from you.